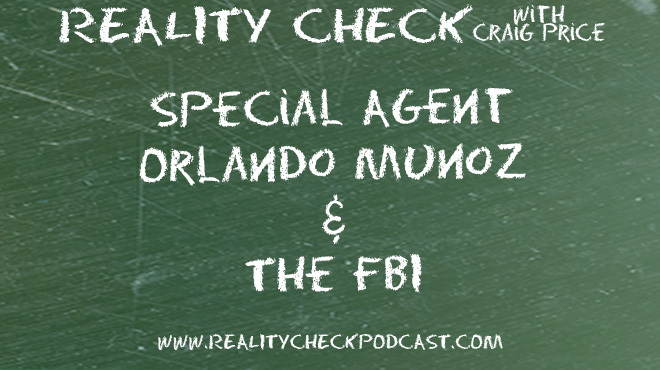 Special Agent Orlando “Orly” Munoz sits down with Craig at the FBI (yes, THAT FBI) Houston Division’s headquarters to talk about being a G-Man or G-Woman. Since Craig’s only frame of reference is TV and movies, he talks to Orly about how someone can become an agent, what the FBI does and what exactly is their jurisdiction. They also touch upon drugs, kidnapping, serial killers, Craig’s lack of a weapon and why Houston is a hotbed for almost all the crimes the FBI concentrate on. 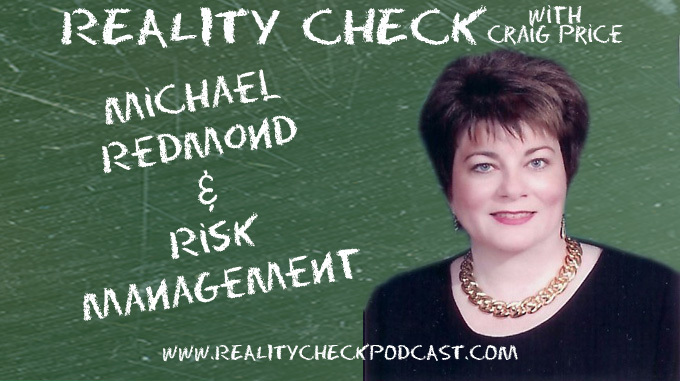 Michael Redmond takes a chance and talks to risk management with Craig. The last in a series highlighting speakers for the PMI-Rochester Professional Development Day on May 24th, Michael explains the importance of identifying potential problems every company face yet often don’t want to think about. Anthony Mersino talks to Craig about “ soft skills ”. They talk about feelings (no…no crying), empathy, interacting with strangers and new people. You know, things Craig has no ability to talk about. They also discuss how to become more self-aware, understanding self-confidence and being more authentic. 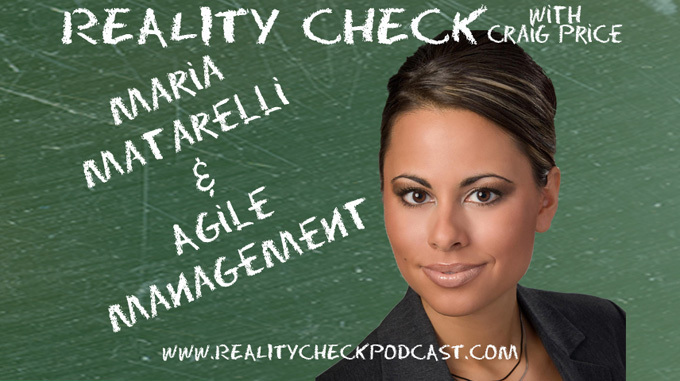 Maria Matarelli (@mariamatarelli on twitter) calls in to discuss her Agile Management program she will be presenting on May 24th at the Project Management Institute-Rochester Chapter’s Professional Development Day. While Craig’s limited knowledge of Agile is more than obvious, he does manage to get some understanding on Scrum, Velocity and thanks to Maria, invent Smokey and the Bandit Management. You can register for the May 24th PMI-Rochester PDD at http://www.pmirochester.org and you can learn more about Maria at http://www.bevilledge.com/maria or connect with her via LinkedIn. Lois Creamer (@loiscreamer on twitter) sits down with Craig immediately after her presentation “Book More Business” and talks being a speaker. More like the business of being a speaker. Craig weasels information for himself under the guise of podcasting, getting Lois to talk position statements, leveraging testimonials, understanding who your target market is, their different perspectives on Toastmasters and why Craig dislikes Purple Cows.